Cloudify Community or Cloudify Enterprise? You decide which version is best suited for your organization's needs. 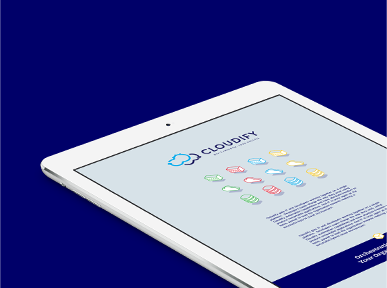 Cloudify is a quickly iterating product, and we work closely with industry leaders to make sure that we embrace new technologies as they evolve. At the same time, there is a major focus on maintaining and building a stable product suitable for production, mission critical use. 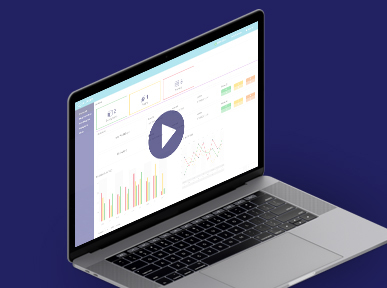 That is why we have decided to provide a community version that is quickly iterating and innovating, alongside a production-grade and mature version ready for show time. 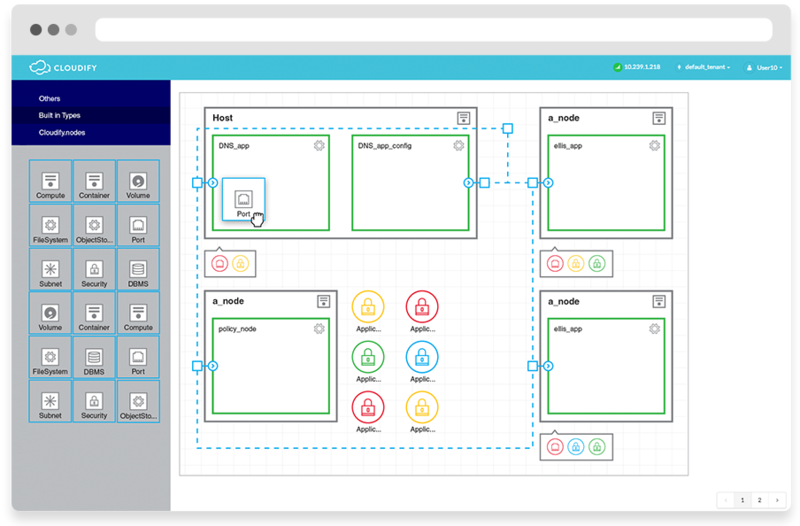 Cloudify Enterprise releases are designed to serve in mission-critical production environments. 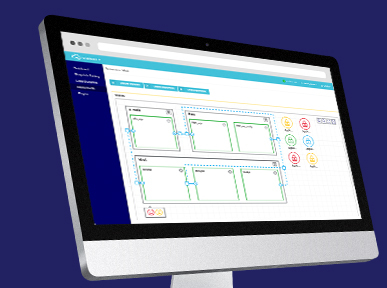 It is a fully supported product, with guaranteed support SLAs and a known product lifecycle. 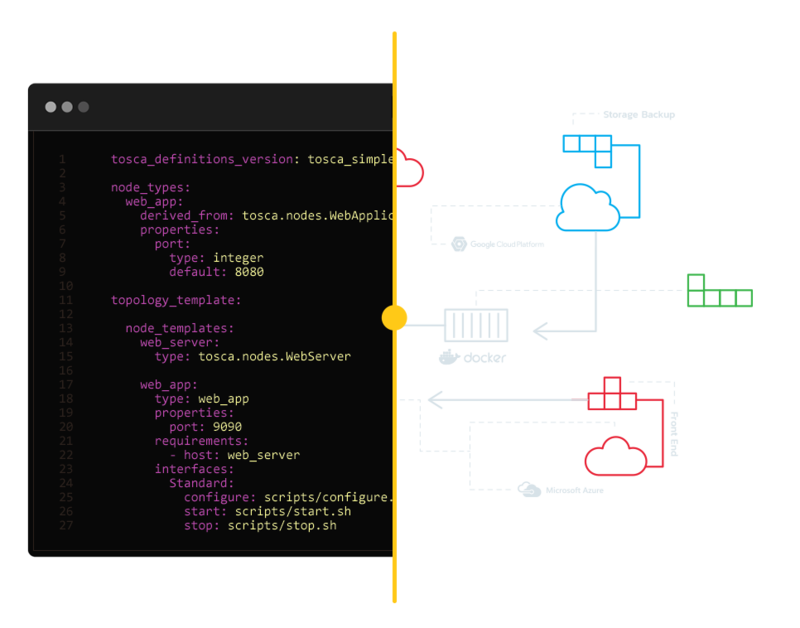 Cloudify is targeted to be used for enterprise, DevOps, and NFV use cases, optimized to act as a TOSCA declarative model-driven orchestration platform, service and resource orchestrator, and a general VNF Manager (gVNF-M). Still Confused? Feel free to speak to us and we’ll help you decide what’s right for you.